It’s not every day you have the pleasure of being whisked away to English countryside, and by helicopter at that! 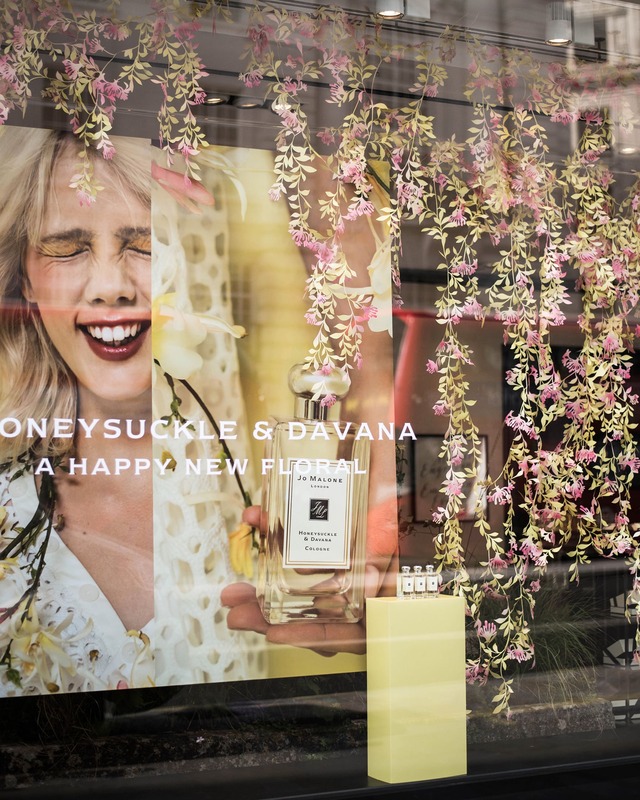 I was so lucky to spend some time abroad recently with Jo Malone London, to celebrate their latest fragrance release, Honeysuckle & Davana. 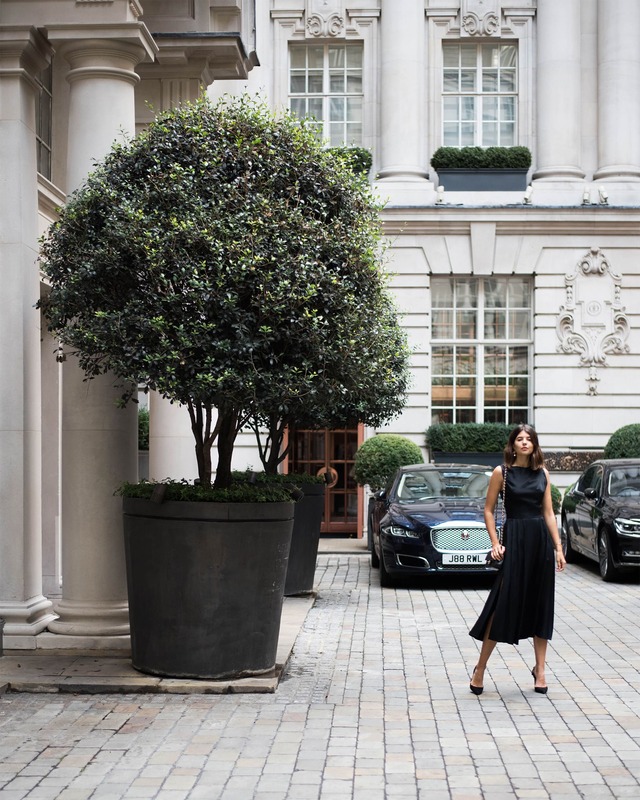 Upon checking into the Rosewood, the base for our stay in London’s central, close to the vibrant and bustling Covent Garden, it was time for coffee and a quick refresh before heading out to explore. We started our morning with a trip to Liberty (my favourite!) followed by a stroll along Regent St for our window shopping tour de force. 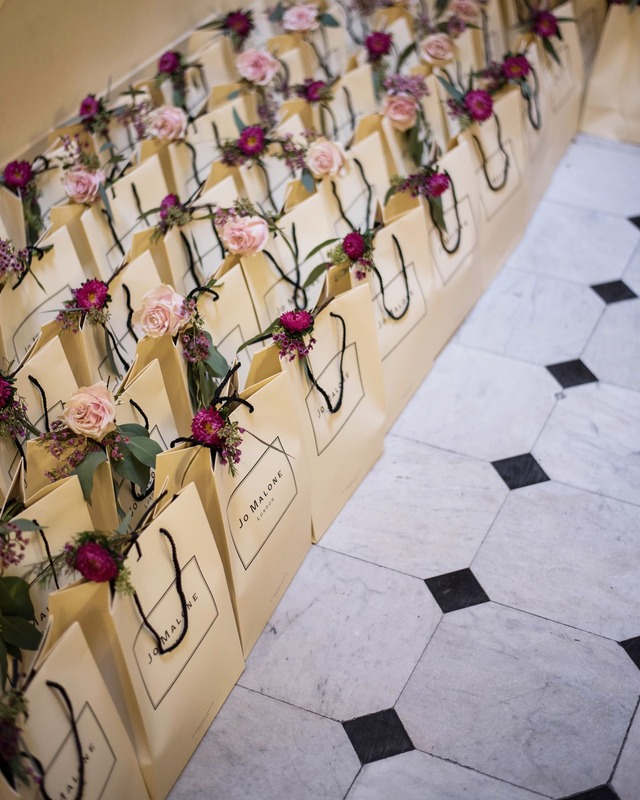 After working up an appetite, we made our way to Spring in the stunning Somerset House, where, as promised, London delivered the sunshine for a beautiful long lunch. 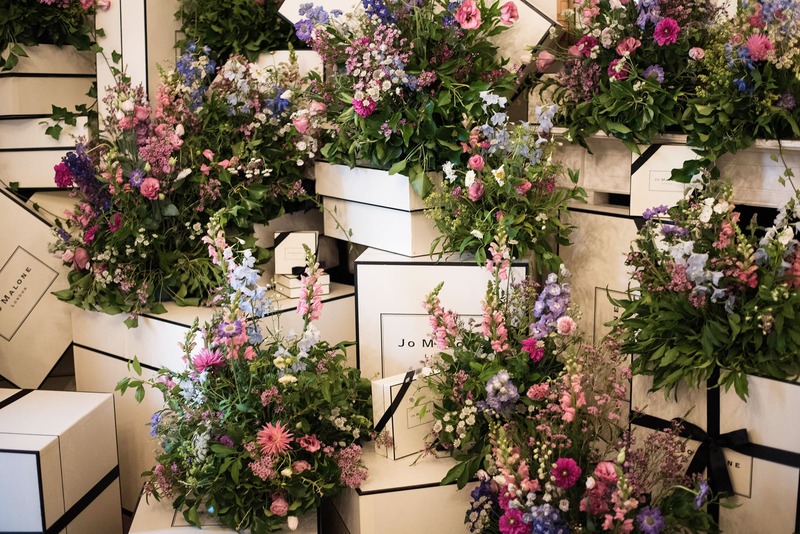 Later that evening, it’s time to get immersed in the mesmerising world of Jo Malone London, with cocktails at their Marylebone townhouse. 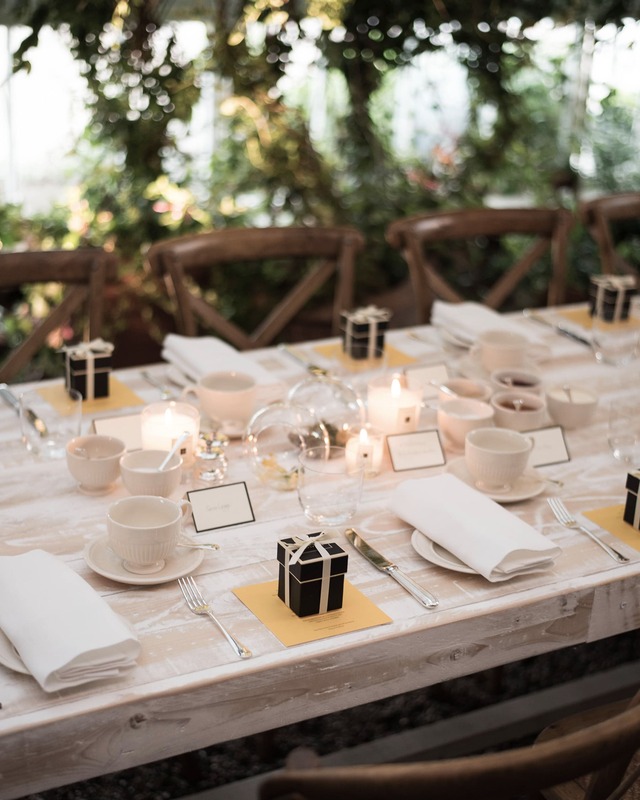 A minimalists dream, the house is beautifully decorated with florals, candles and their signature yellow packaging. It’s starting to feel a little like Christmas (who wouldn’t want that stack of boxes under their tree!) and I now have a sudden desire to watch Love Actually. I’m also pretty sure I could live here… You’ve got me London, hook, line and sinker! 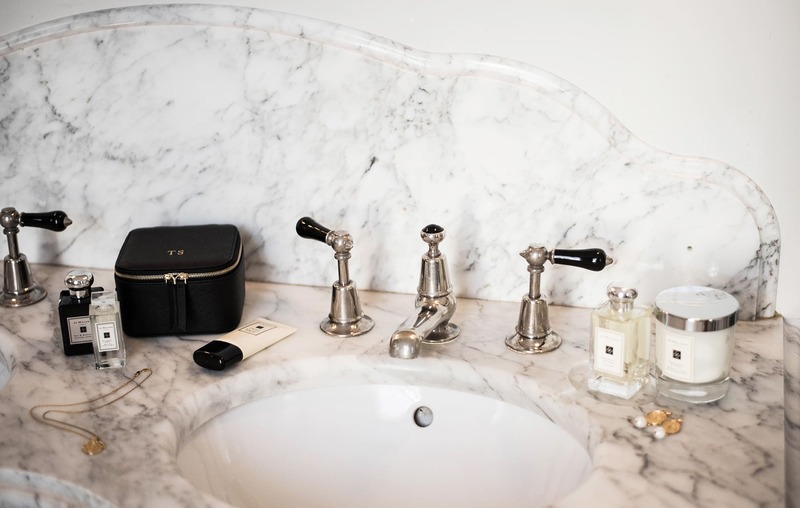 The next morning starts with my Scent For You consultation at the Regent St boutique. 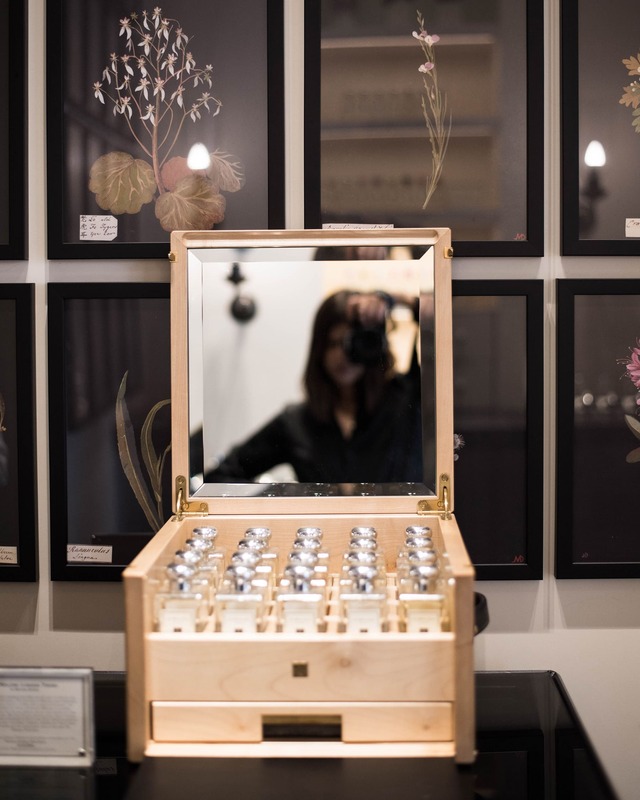 Filled with the brands’ fragrance archive (including London exclusives) and an array of beautiful candles and body products, the store is an instant delight. They also have a personalisation corner where you can have your gift boxes customised (mine has a illustration of London landmarks as memento of the trip) and you can even choose different coloured lids for your perfume bottles. Fun, right? 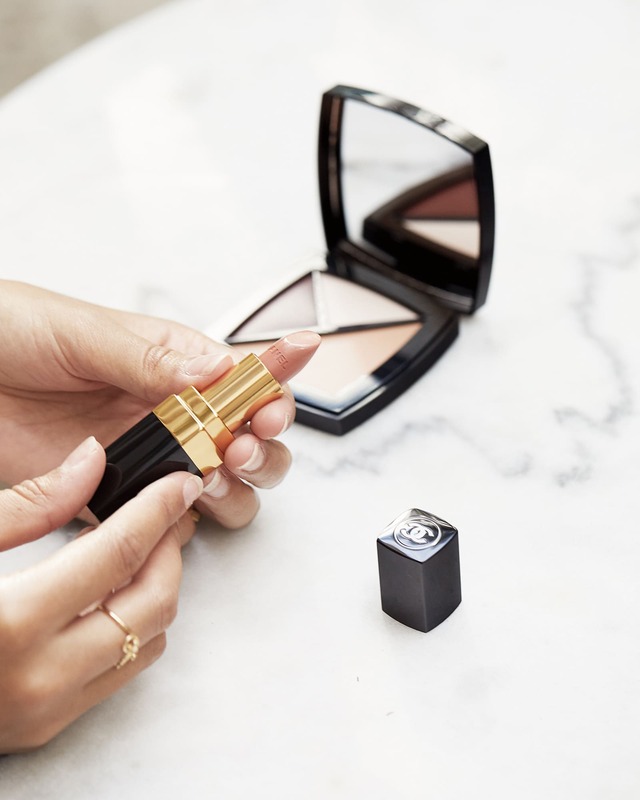 The ritual starts with a hand cleansing and massage, perfectly prepping you for your chosen fragrance. I have already had a preview of Honeysuckle & Davana, the beautiful new Chypre fragrance, which I’m sure will be my first choice. It’s here that I’m interested to learn about fragrance combining, and that mixing and matching is highly recommended, so instead we’ll look for an additional scent to compliment. I love the idea of wearing something so unique, so we start with a list of my favourite ingredients and work our way through orange blossom, tuberose and bergamot notes. I find a few combinations that feel very me, but when we get to Earl Grey & Cucumber, I know I’ve met my match. Light, crisp and just a little sweet, it’s the perfect pairing to layer over Honeysuckle & Davana. Once we finish up at the boutique, our afternoon adventure awaits. I’ll confess, this was my first time flying in a helicopter, so I was a little nervous/excited when I found out this would be our mode of transport to Kent, in the sweeping English countryside. As it turns out, not only is it the best way to beat the London traffic, but the views are unparalleled, and on a sunny day, it makes for a seamless arrival to our destination. 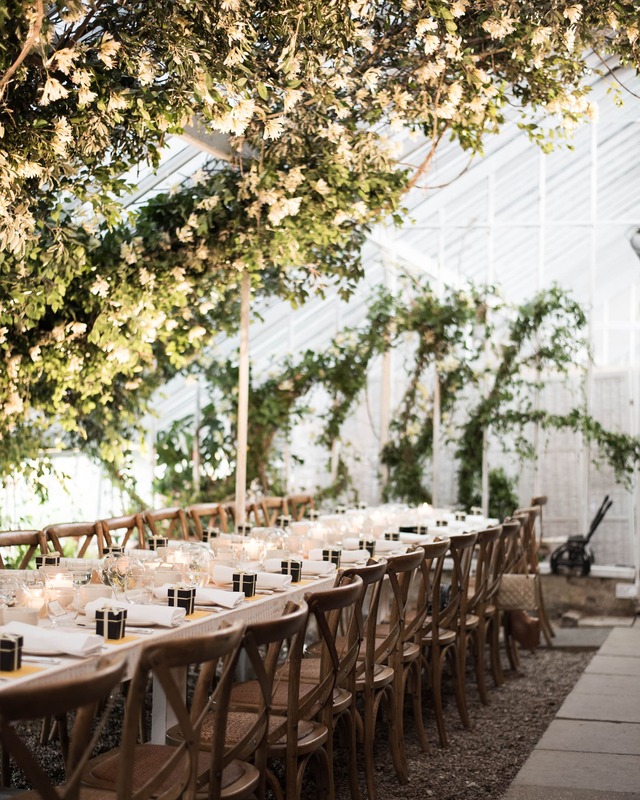 The afternoons festivities are held at the Walled Nursery, a homage to Britain’s many stunning wild flowers, including of course the Honeysuckle – one of the sweetest scents of all. It’s here I really got an understanding of the Jo Malone London DNA, just how inspired they are by their home, and rich British heritage. Every time I smell the scent now, it takes me back to a sunny and bright day in the country. With a base of moss, the heart of honeysuckle, rose and osmanthus and a top note of Davana, a fruity green plant which offers a lingering sweetness, I’m instantly transported. The afternoon gets event sweeter with a mixology workshop, floral arranging session and silk dyeing workshop with brings out the creative in all of us. 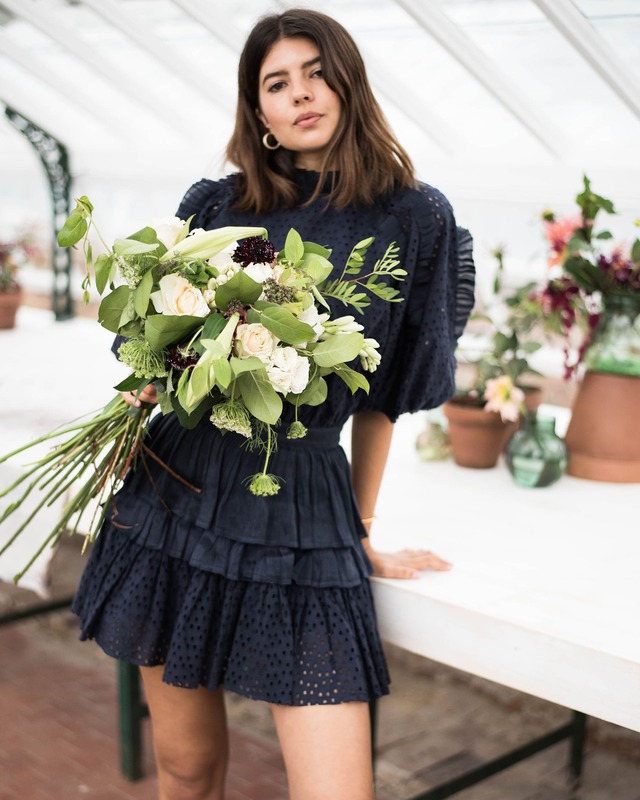 My highlight was definitely playing florist for the afternoon – with the array of flowers we had to work with, it was a dream to create that vibrant bouquet. Our afternoon wraps up with a perfectly English afternoon tea, served inside the nursery and surrounded by blooms and greenery. A few scones, tea sandwiches and a cocktail later, I’m feeling right at home. Thank you so much for having me Jo Malone London! You can shop new fragrance, Honeysuckle & Davana here. Very beautiful photos! I enjoyed your article. I’m wondering where you got that black poach with initials?? I’m happy if you could tell me! By far the most attractive scents and product lines..always complimented by their superb packing..they never fail..
Where is that first dress from please?